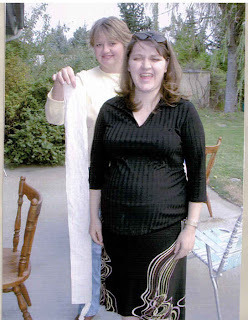 Here I am pregnant with Savannah at my baby shower. This was a couple weeks before she was born. They are measuring me with toilet paper squares...I don't remember now how many it took to get around me. And for any of you wondering that is Silver Tolman standing next to me...sorry Silver I didn't ask your permission to post your picture. 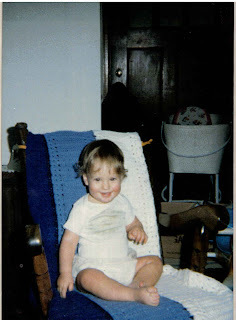 This cutie is Joe as a baby I'm not sure how old he is... my guess would be pretty close to a year between 9 and 12 months I just wanted everyone one to see what baby chase could possibly look like. Darling! 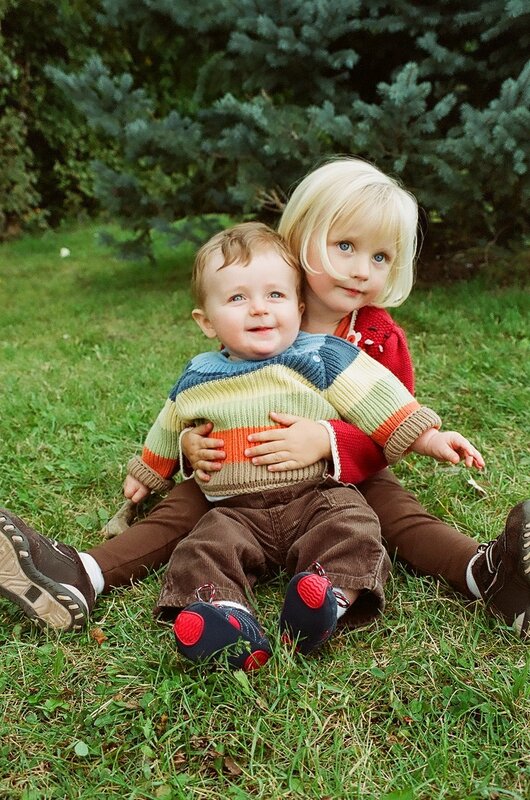 okay, rache, you look really cute, not huge like you keep saying. 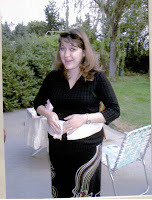 I wish we had a scanner, so that I could show you pictures of me right before I had Matthew and Ethan (huge bellies)...of course I think as women, we tend to think we look bigger than other people think we look...what's the matter with us? Anyways, I think you looked great! I can't believe all the talk about how huge you were! You look perfect! So Sick of being Sick!! !